Guest Blogging Opportunities -Secret For Running a successful website. Home Blogging Guest Blogging Opportunities -Secret For Running a successful website. Building a website is easy. However, building a successful website is not. Online advertising tools and SEO can solve this problem only to some extent. Also, they are expensive; require specialized skills to use it to your best benefit, and after some time starts pinching your wallet. You need something that engages your visitors with your website, doesn’t require your repeated attention, and builds your website’s authority in your niche, over time. Guest blogging is one tool that can help you achieve that and more. In today’s times, it is the most inexpensive, set it and forget it tool that you can use to build a fan base of visitors that will love you and wait for your next word. It is one of the most useful tool to build your websites social presence and authority. Apart from that, it also immensely helps in your website’s seo by getting you back-links from otherwise unreachable places. Helps you build relationship with your visitors, resulting in repeat visits. Builds your websites authority in your niche. Gets you valuable feedback from your visitors. There are many moderate to high popularity blogs which will allow you to post on their blogs. The only thing is, you must know how to approach them and what to post. It is common sense that, to protect their popularity and relevance, these blogs are extremely choosy in posting outside content. Look at already published content, and see if it relates to your niche. Find a topic that is not already present on the blog and would interest the blog owner. Finally, make sure your blog post is well written and doesn’t have any spelling or grammatical mistakes. There are more than 600 blogs that will allow you to post on their blogs as guest blogger. You can use google to search for them by using keywords as “guest post by”, “guest posting guidelines”, etc. 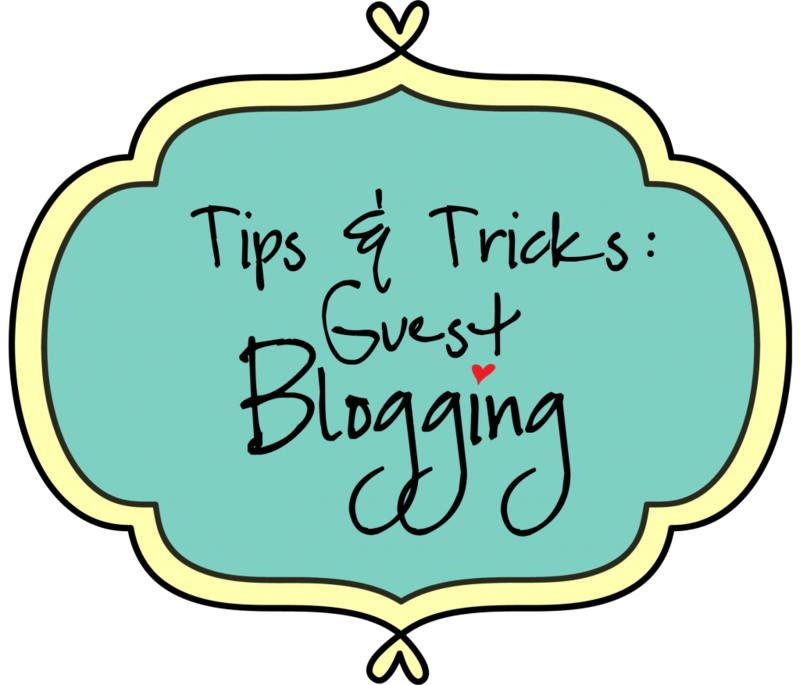 You can also visit a community of guest bloggers to find guest blogging opportunities. You can follow bio’s of guest bloggers on a particular blog to find where else they are posting to find more opportunities. One very important thing to remember is, like everything else, it takes time, patience and hardwork to become a successful guest blogger. As you post more and more, you will learn what works and what doesn’t. Patience and hardwork is the key. With every post that appears on these blogs, you will gain valuable subscribers that will visit your website. This will also add to your reputation and popularity over time. I have been guest blogging since last four years and become quite popular with subscribers of, a number of high quality blogs. I realized that there are many people who despite all available information, are not able to post on blogs and thus benefit from guest blogging. On request of one of blog visitor, I have started to do guest posting and content writing on behalf of other interested people. Over last one and a half year I have built quite a reputation with all the people who asked me to do blog posts on their behalf. You can take a look at my upwork profile here.